Hot & cold appetizers included! Beverages including local beer, wine, champagne & mai tais! 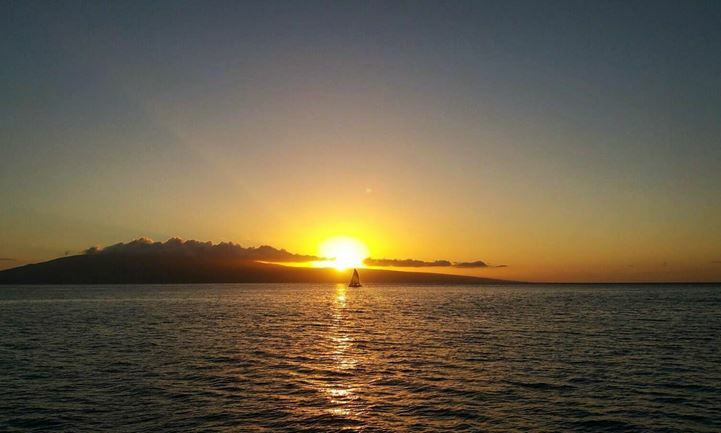 A perfect Maui experience is not complete without witnessing the beauty of a sunset out on the ocean. 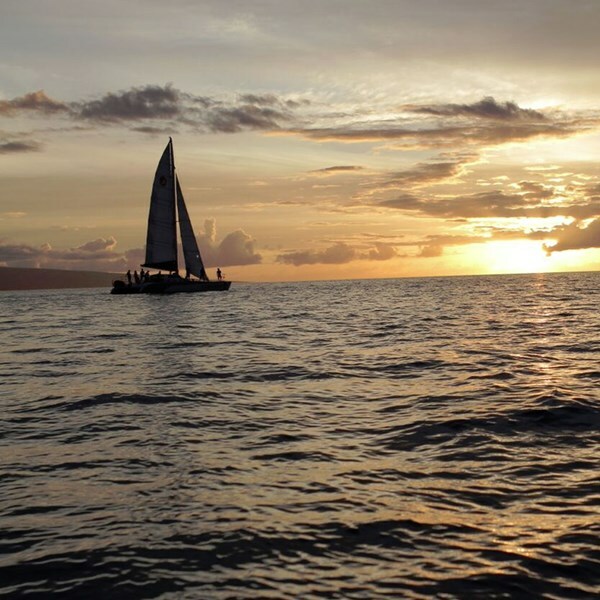 Sail Maui offers a relaxing sunset sail, complete with hors d’oeuvres and beverages, including local beer, wine, champagne & mai tais. Our departure times are adjusted to seasonal sunset patterns. M, Tu, W, Th, F, Sa 2 hours Click the red "book it" button to see live availability calendar, check in times & directions. See map below for approximate location. A hat, sunglasses, camera, and reusable water bottle are at the top of our list. 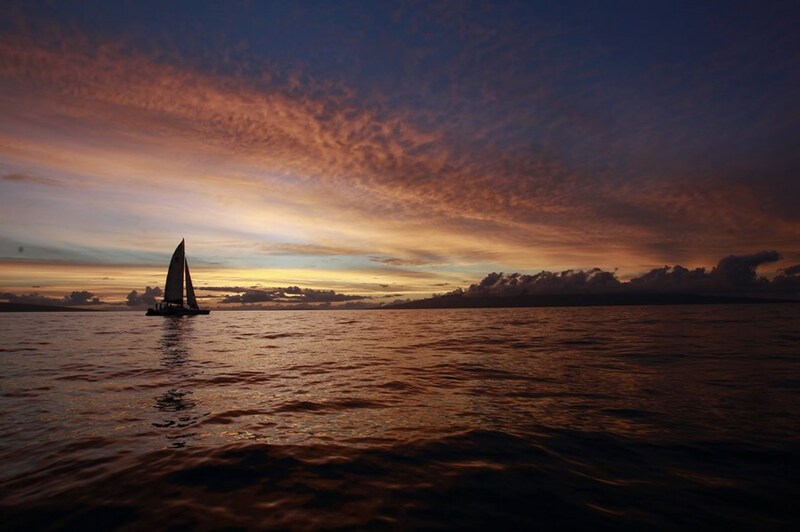 If you’re joining us on a sunset sail, especially during the winter months, you may want to bring a light jacket. Do Paragon & Paragon II really sail? You betcha. 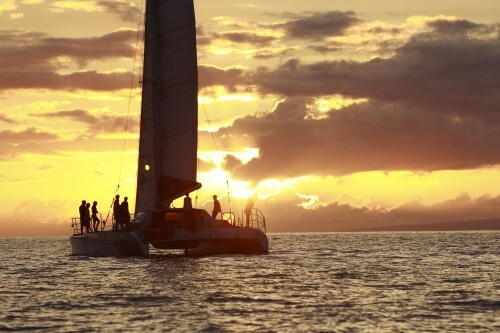 Authentic sailing is what we’re all about, and it’s what sets us apart from the rest. 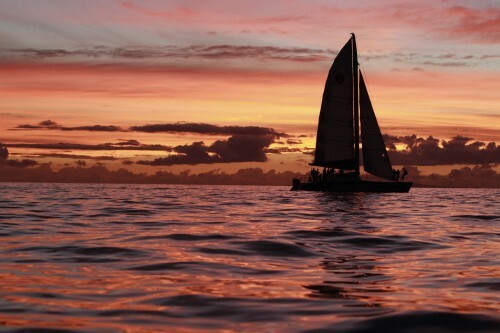 If we have wind, we will definitely be sailing, and usually we have plenty. We sure hope so! We frequently see dolphins, but keep in mind that dolphins are wild animals and while we will do our best, we can never guarantee that you will see them or any other wild marine life. We booked them for a sunset appetizer drink tour. While the drinkers of the group knew it would be a fun experience we were slightly reserved wondering about the teenagers we had along with us. The food was simple but hit the spot, the drinks flowed freely. 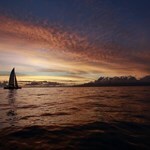 The sailing was amazing, it ended up being a great night and we were able to go out for a little bit without the engine running. We saw sooo many ... morewhales it was amazing! The crew was so great to stop point them out and even give us some educational info about them. My favorite part was hearing them sing from below us! We honestly had to be reminded to check out the sunset, since that was the actual trip that was booked but the whales stole the show! Can't thank the crew enough for a great time! We did the sunset cruise last evening (1/18/2016). 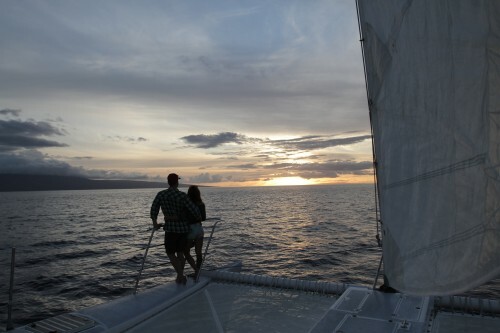 This is our sixth visit to Maui and the cruise was one of the best things we've ever done here. It was fantastic! Captain Ryan and the first mate, Jeremiah, we're so welcoming and easygoing. It was the day Glenn Frey of The Eagles died so Ryan put on The Eagles station for me. We went with two other couples from our condo (all in our sixties and seventies). 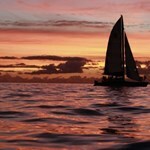 ... moreOne lady was a little hesitant about the sailboat but they assisted her very gently. We all were able to sit in the back of the sailboat with comfortable seats and shade. A younger group of young women went to the front where there was more sun and wind. There were only about 16 of us on this cruise so there was plenty of room for all. The appetizers were delicious spring rolls, chicken and a veggie tray. 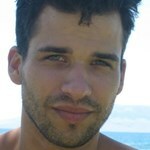 There is a large selection of drinks-wine, beer, pop, water and excellent Mai Tai's prepared by Jeremiah. You can have as many drinks as you'd like. The absolute highlight of this cruise (besides the wonderful drinks!) were the whales! 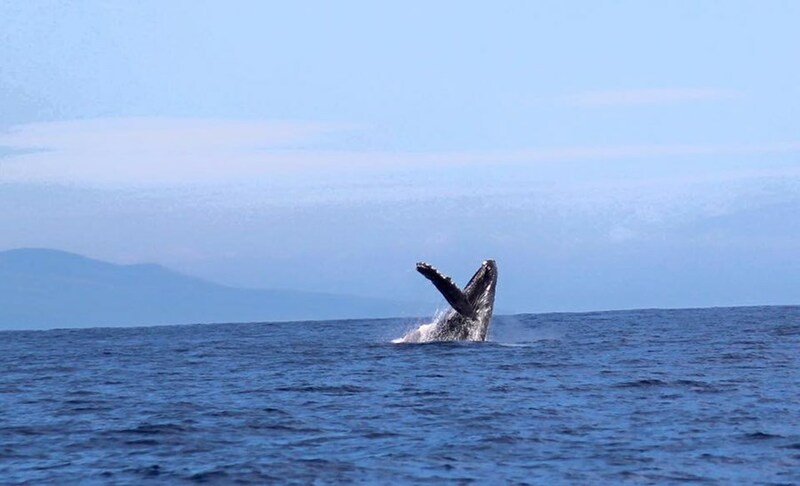 There's no need to go on a whale watch when you can sail into the sunset surrounded by whales and a cool breeze on a comfortable sailboat. It was so peaceful and quiet we could actually hear one of the whales snorting when he was jumping out of the water (I'm not sure what you call the noises they make). This cruise was definitely the highlight of our trip and we are going to schedule another cruise next week. 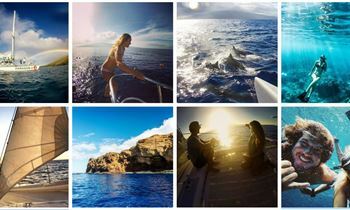 It is definitely a must do! 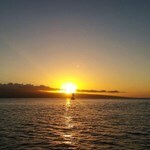 We have previously commented about the superb sunset sail that Paragon does out of Lahaina HI on Monday, Wednesday and Friday. Under new ownership this year, they continue to pay attention to detail and cater to their customers. 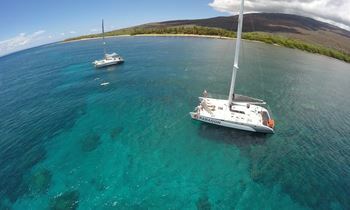 We've done over 20 sails with them over the last years (every time we visit Maui and have never been disappointed. 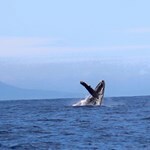 Yesterday (January 4) we again sailed with them and in addition ... moreto the always enjoyable sailing (actually sail, not motor the catamaran with no sail up and call it a sunset sail like so many of the others) we saw LOTS of whales. Three breaches, peck slaps, etc were the highlight of the trip in addition to the always phenomenal sunsets. They have an excellent crew that interacts easily with all of the passengers, from young kids to we old timers. Going again tomorrow!! 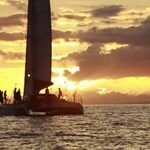 Don't miss the Paragon Sunset Sail. 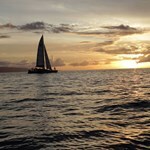 We had the best time on the sunset sail with Paragon! 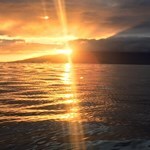 We saw so many whales as well as watched a beautiful sunset! This is the perfect trip for families and friends or even a date night with a loved one. 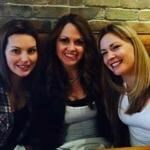 The crew could not have been better -- Ray, Lacey, and Stephanie were amazing! 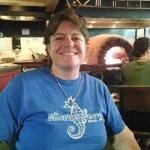 They pointed out all of the whales to us, showed us where to watch, and were the best hostesses! 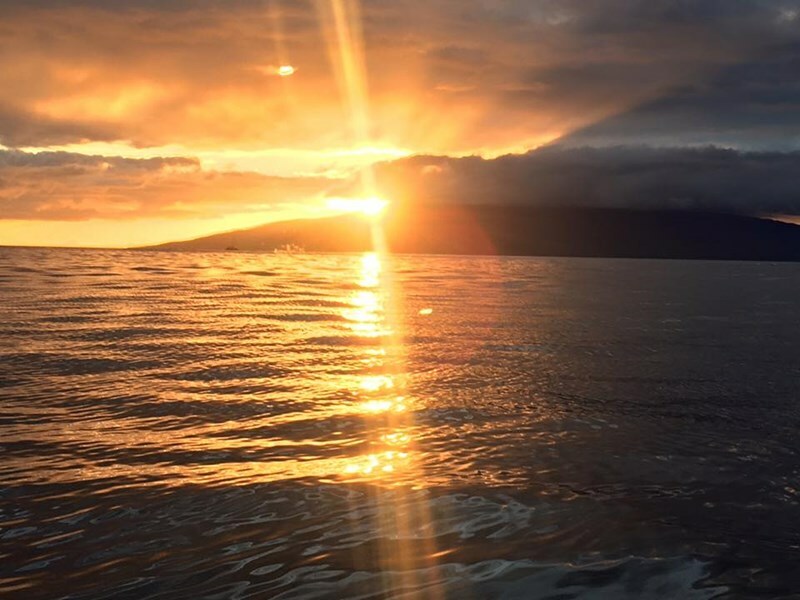 The pupus, the drinks, ... moreand the sunset made for the perfect ending to our trip to Maui! 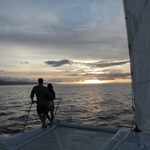 The sunset cruise with drinks and appetizers were worth it. It was a great trip with a great crew. They were all very attentive to all our needs. It didn't hurt that the sunset was amazing. Thank you for such a wonderful cruise, we had the time of our lives enjoying the sunset whilst drinking sparkling wine and eating the delightful treats from their new catering company! 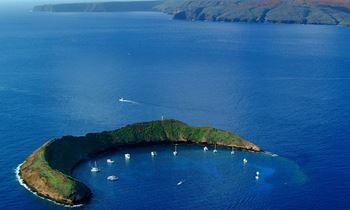 Highly recommended detour from the shores of Lahaina!